"The ability to view issues through the eyes of an owner instills a sense of integrity, pride and commitment in the product and services we provide in our relationships." Center of Tyson's Corner in the heart of the technology belt. 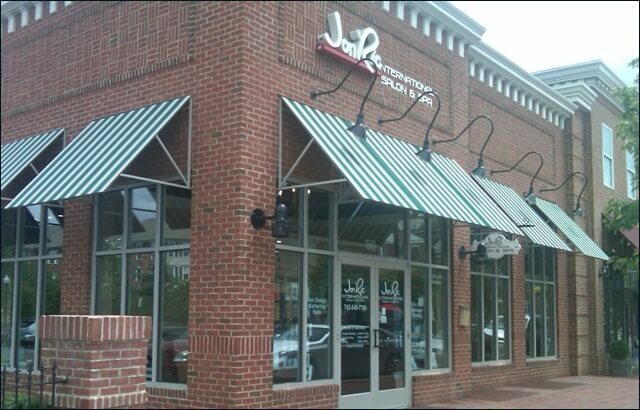 Historically significant site in heart of Leesburg. Mix use of retail (shops, restaurants) and office use. Condominium mix use 71,055 square feet located in parkland setting. 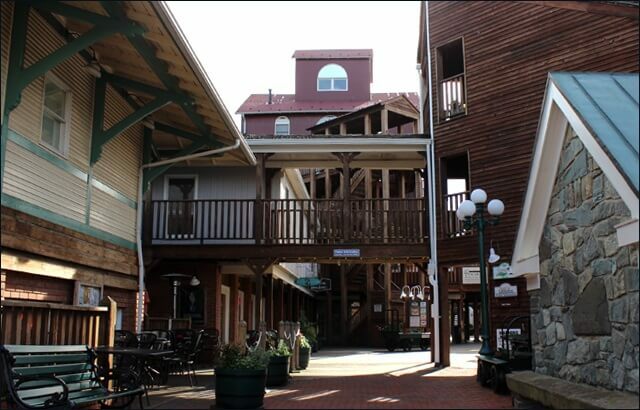 Three story building designed to incorporate outdoor ambiance with professional atmosphere. 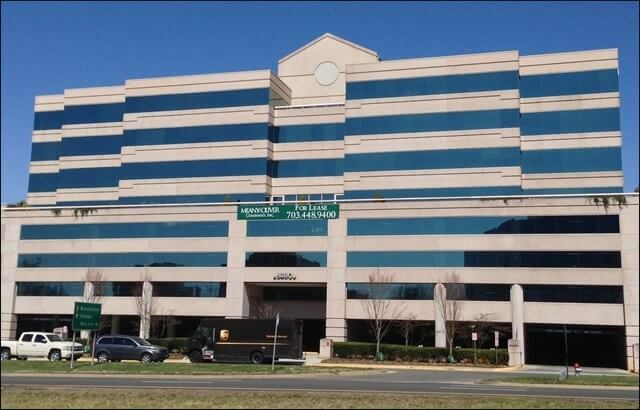 Spread over 7 acres and encompassing 12 buildings, this unique mix use property boasts 145,620 square feet of space in downtown McLean. 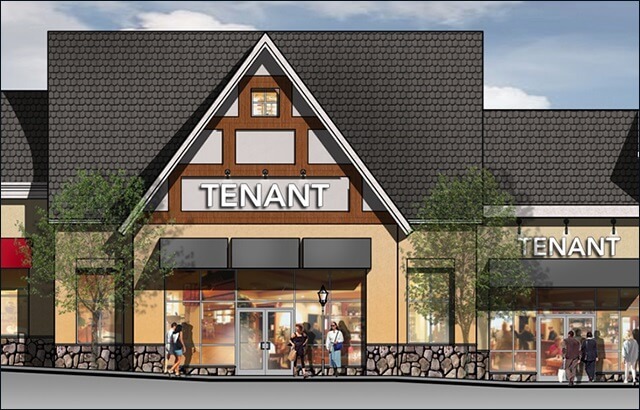 Located minutes outside historical Old Towne, retail center catering to the local needs of upscale residential community. 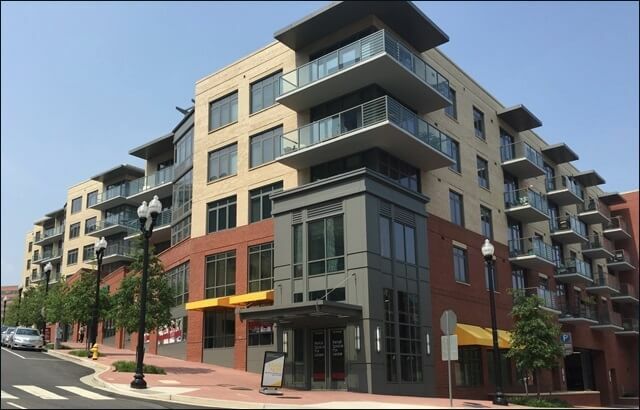 30,000+ SF of street level mixed-use retail in the vibrant courthouse district with 154 Class A Trophy Apartments located immediately above. 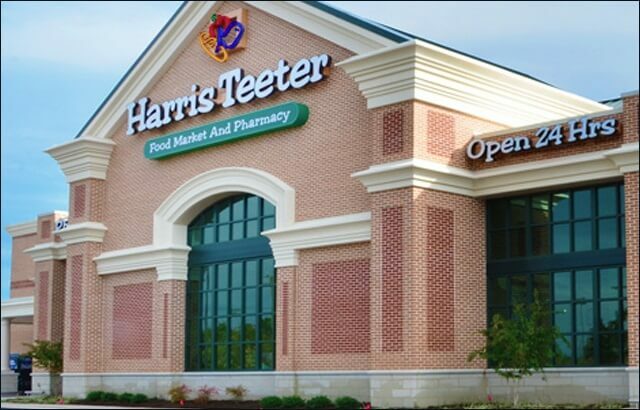 Located in Loudoun County, the fourth fastest growing county in the nation, 18,000 SF of planned retail shops available. 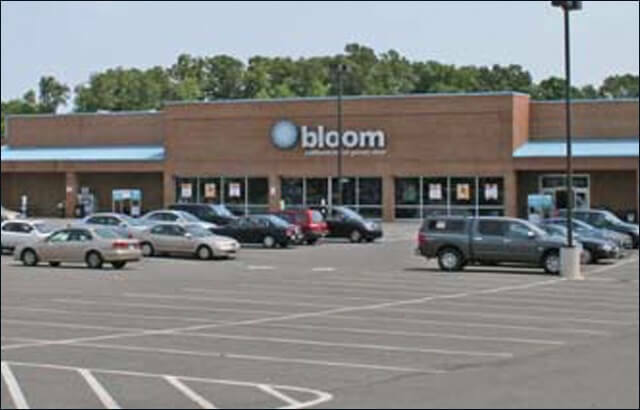 Retail shopping center of 53,350 square feet with nationally recognized retail tenants. 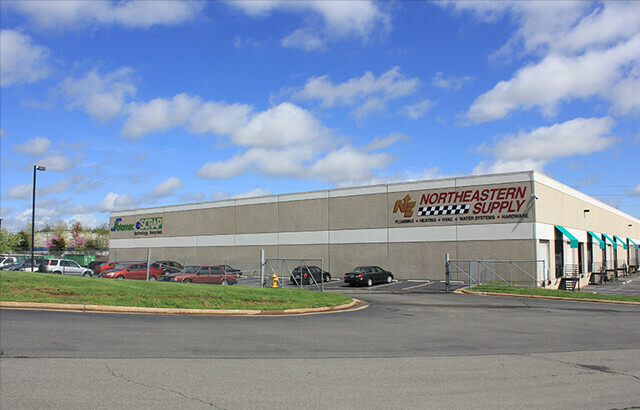 Multitenant industrial building located in the best industrial submarket in northern Virginia. Want to have your building listed here? Click the button below to get in touch with us today! 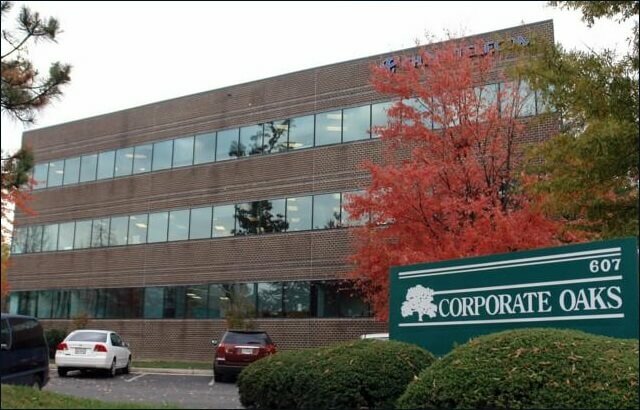 Founded by industry veteran Phil Hathcock, Metro Management is the premier property management firm in the Washington, D.C. area. Mr. Hathcock understands the importance of building strong, lasting relationships with property owners. Seeing through the eyes of property owners is more than a philosophical statement – it defines the very core of the Metro Management mission. 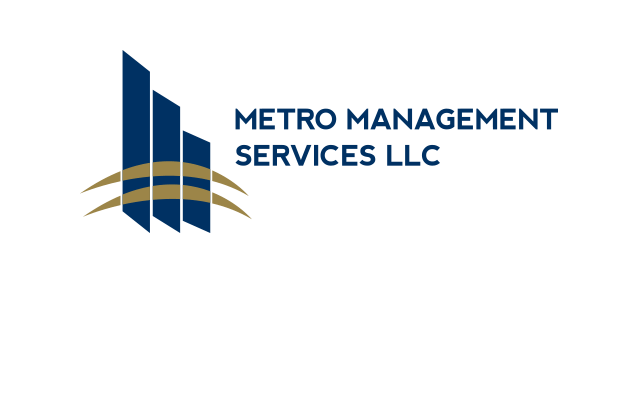 For years, the Metro Management team has successfully exceeded expectations through a pro-active approach to tenant relations, ownership communication and accounting practices. 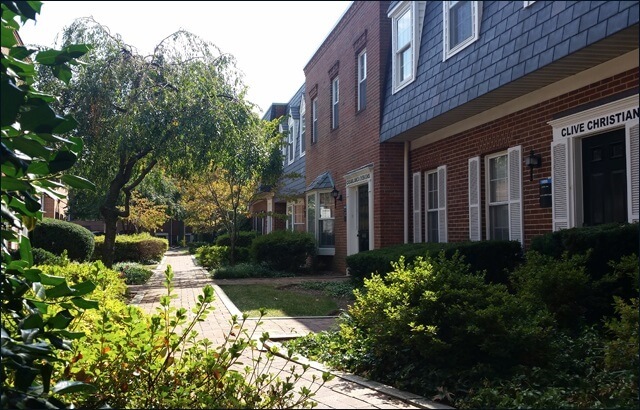 With years of property management experience in the Washington D.C. metro area, Metro Management prides itself in being the best option for property owners. Providing comprehensive, personalized, monthly financial reports to aid ownership in making financial decisions. Budgeting, forecasting, and close management of expenses – paramount to the bottom line success in business. An in-depth knowledge of the market enables Metro Management to provide a thorough analysis of financial information. 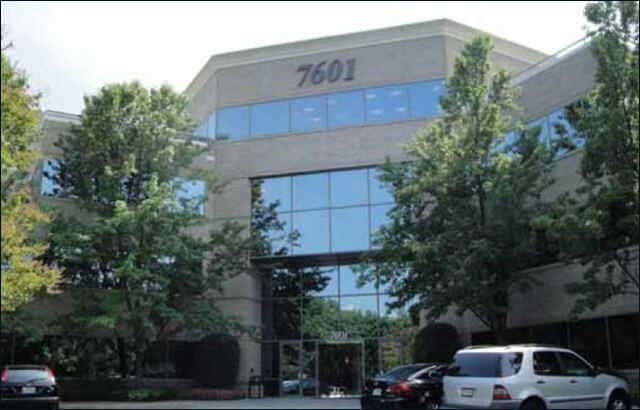 Metro Management has a wide range of expertise in asset and facilities management. We offer a full-range of construction management services and have strong vendor relationships in a wide variety of construction specialties.